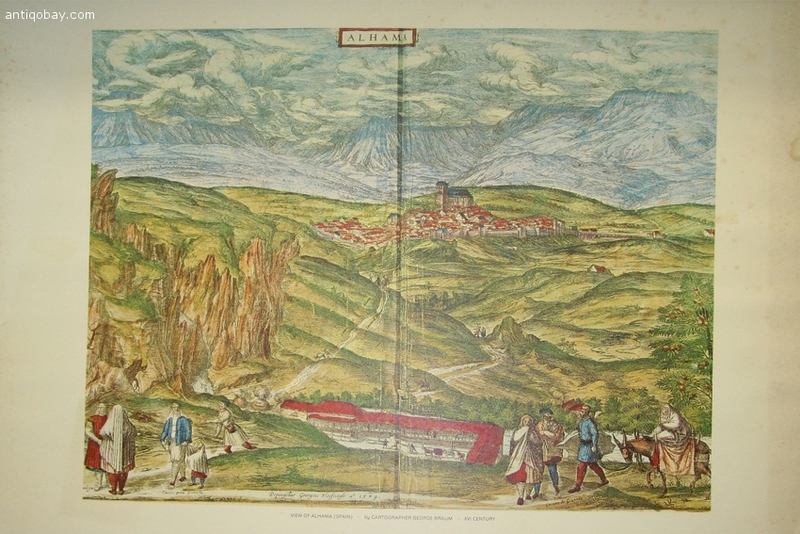 Ads - Paintings - Lithograph View of Alhama Spain. 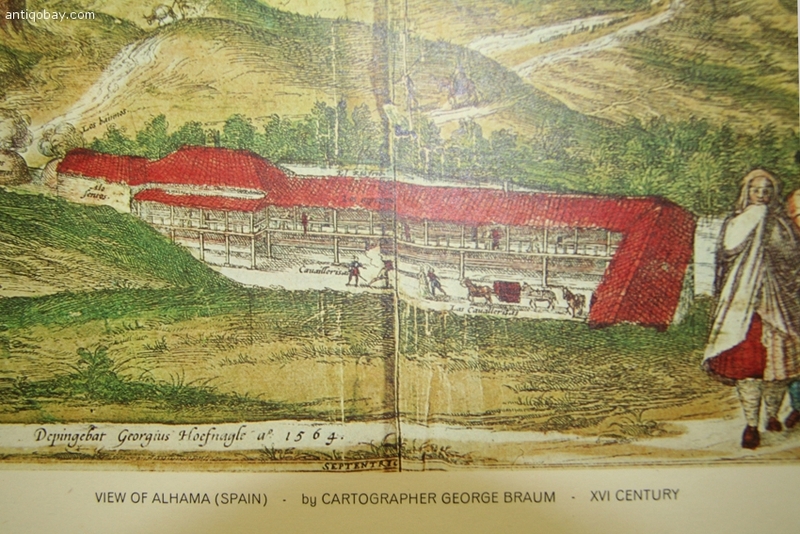 Lithograph View of Alhama Spain. 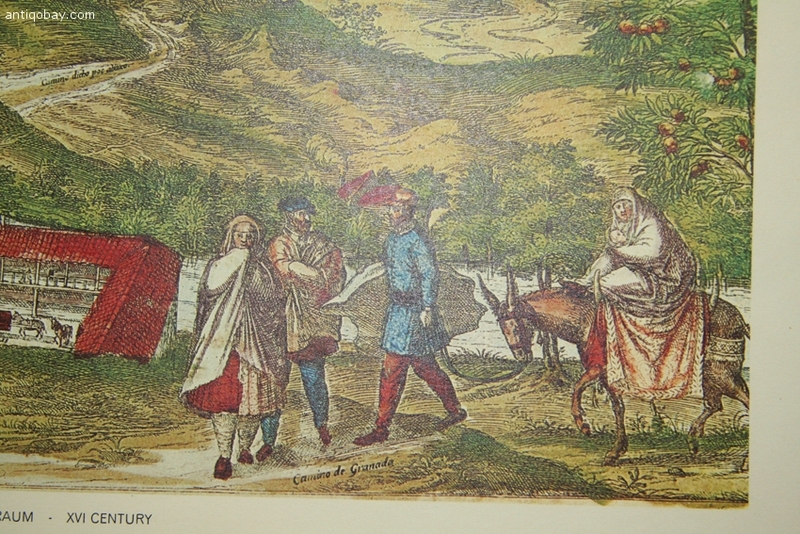 Another lovely original lithograph with rich colours. 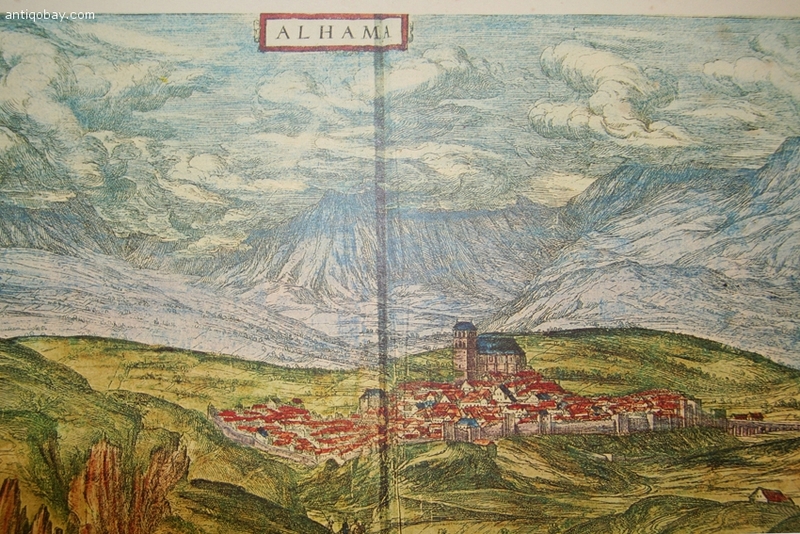 View of Alhama Spain. Size 54 x 47 cm. 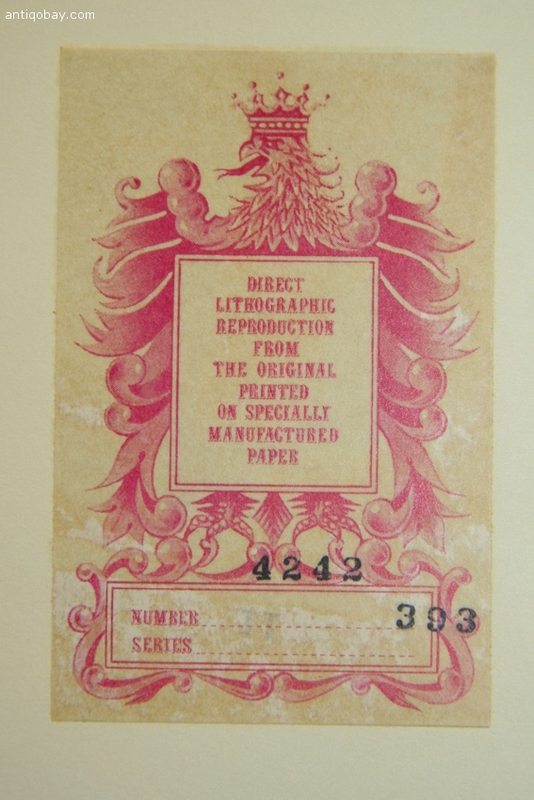 Printed on original quality cream paper. The artist produces an original artwork in any medium. 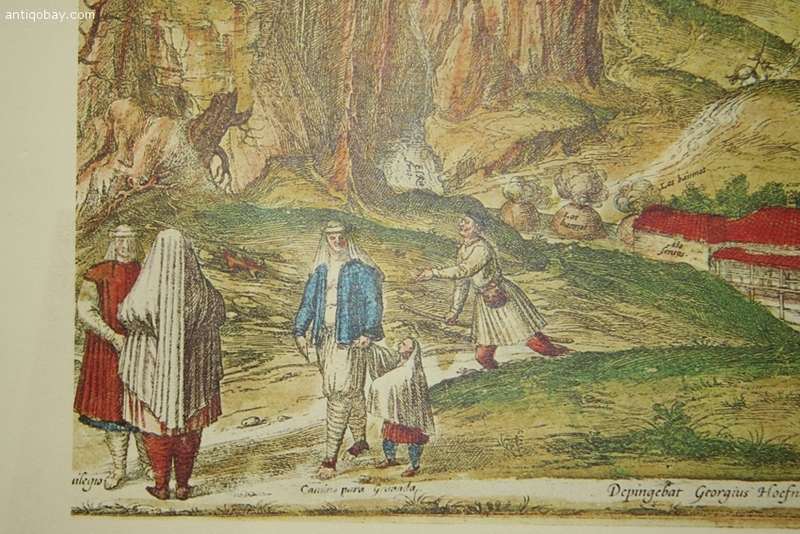 The original artwork is photographed. A colour separation is produced from the photograph. The information from the colour separation is transferred to photosensitive lithographic plates.